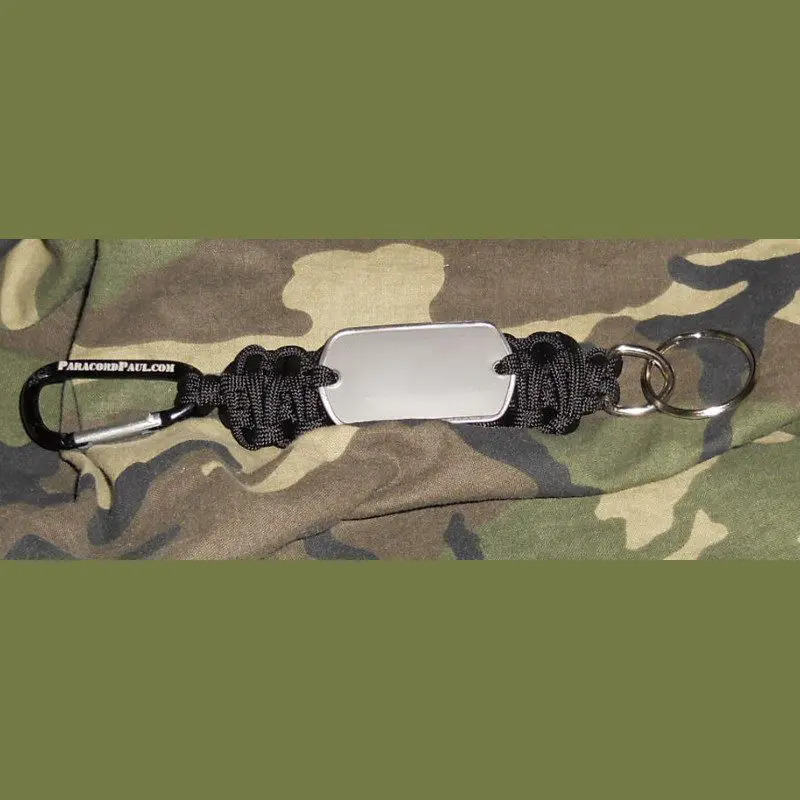 Customized Paracord Bug Out Bag Tags! 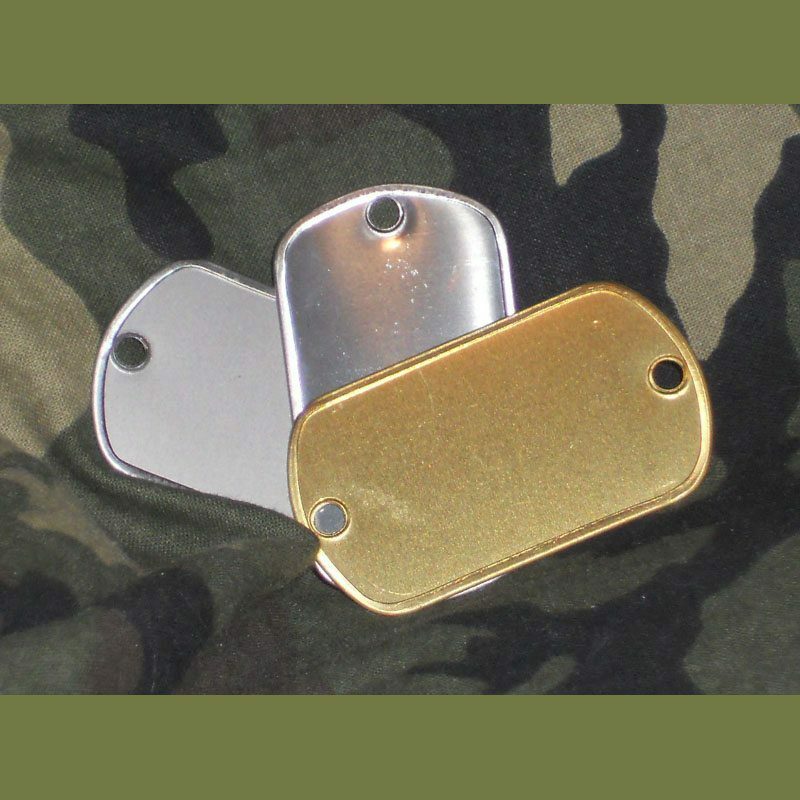 My range and gear bag tags are a great way to identify yours quickly or to organize multiple bags with different contents. 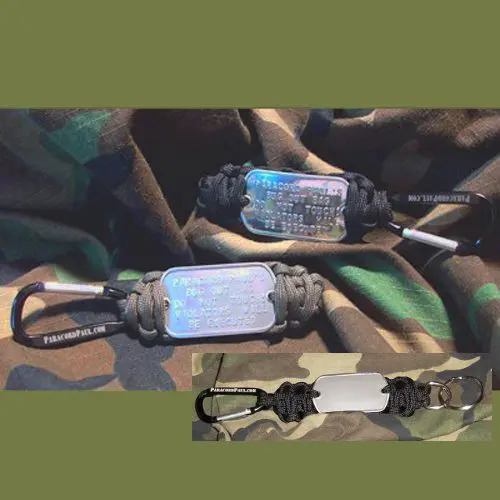 These are made with 7 feet of 550 Cord in a King Cobra design with your choice of polished or matte stainless steel dog tags and brass tags made from spent shell casings. The knotted portion of this item is approx. 4″ in length. Easy on and easy off with my 2″ custom carabiner. 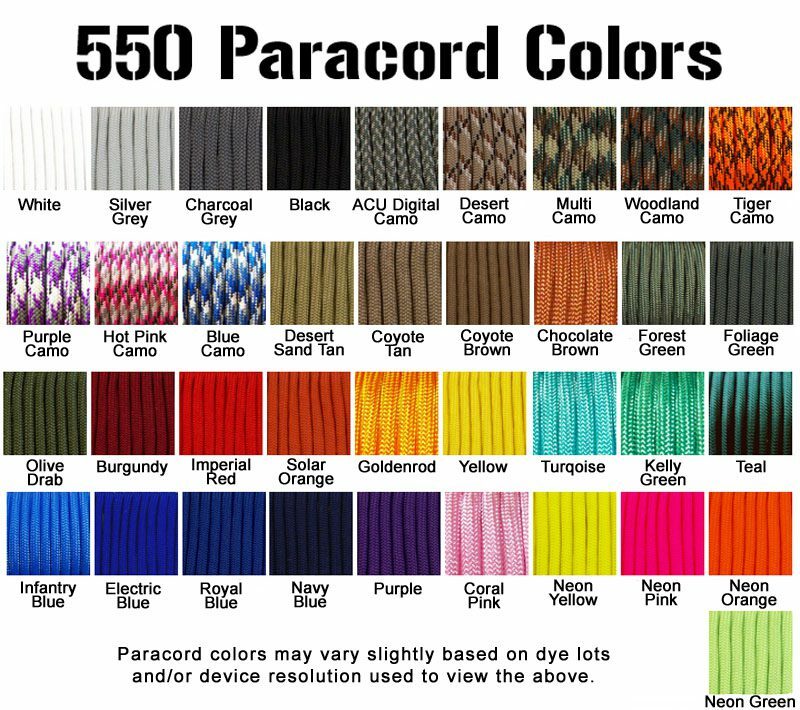 Use our paracord bag tags in different colors to ID at a glance the contents of your gear bags so you don't have to search for the right one. Can also be used on luggage to quickly ID yours in the sea of luggage running around the carousel. 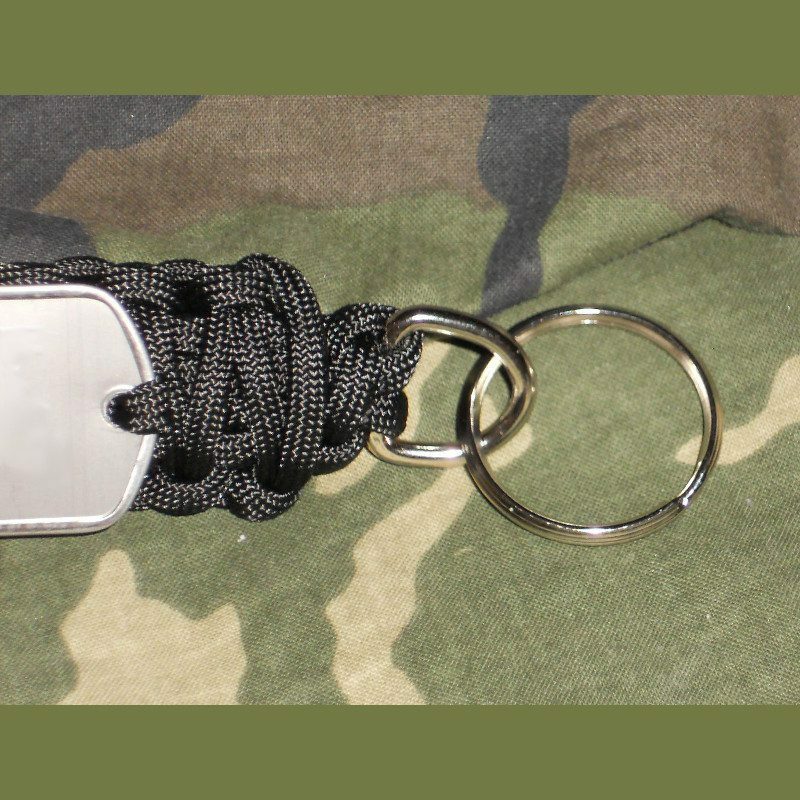 Want a Paracord Dog Tag Keychain? Add a loop and key ring to the other end and you have a pretty slick keychain! I'll attach the key-ring to a d-ring so the cord doesn't fray due to adding and removing keys over time. Make your bag tag a keychain!